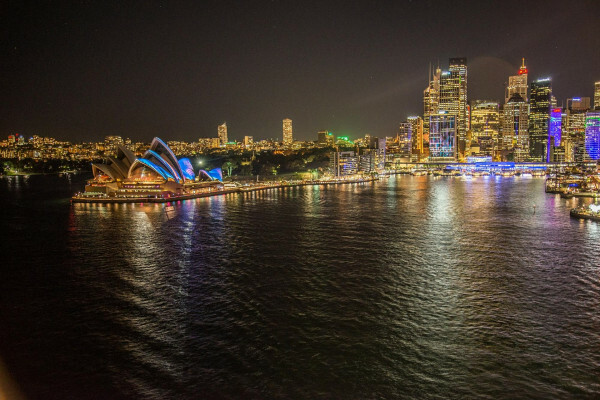 Most visitors to Sydney can’t resist the glittering pull of the harbour for long, and if you’re staying in one of the best hotels on Sydney Harbour you won’t need to. This part of Sydney offers more than just the elegant sails of the Opera House, and the ‘coat hanger’ charm of the Harbour Bridge, the harbour runs along beside the Royal Botanic Gardens, the Museum of Contemporary Art, The Rocks - which was the first part of Sydney to be settled, and even Taronga Zoo, if you get on the ferry and travel. The bit of the harbour our Gurus have centred their recommendations around is the Inner Harbour, the central bit around Circular Quay, which is a great place to be based, within walking distance of many of Sydney’s major sights, and a ferry or train ride from most of the others. And travelling around Sydney Harbour by ferry is one of the real pleasures of this city. You’re also well located for Sydney’s highlights, whether you want to see a theatrical performance, eat or drink, or even go to a funfair: Luna Park is just across the Harbour Bridge on Milsons Point. 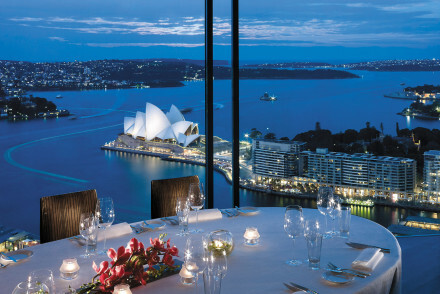 The Shangri-La Hotel towers over Sydney, offering magnificent views over the Opera House, Harbour Bridge and Darling Harbour. A modern luxury classic, this is a the kind of large hotel to meet all your needs and more. 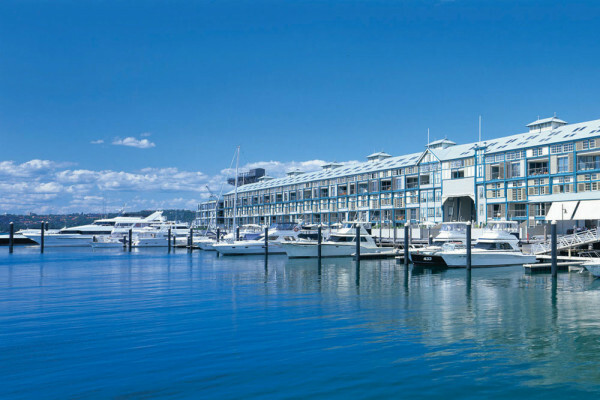 The Pullman Quay Grand Sydney Harbour is a luxurious collection of self catering apartments right on Circular Quay. The fully equipped kitchens and laundry facilities make this a perfect - and memorable - spot for families. There's a pool, gym, restaurant, bar and even childcare facilities. 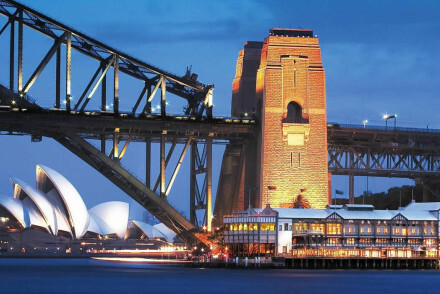 Sydney's Park Hyatt is a five star luxury classic in a fantastic spot at the end of Circular Quay beside the bridge and opposite the Opera House. As well as opulent decor and a range of room styles, the Park Hyatt has a heated rooftop pool and fully equipped gym and spa. 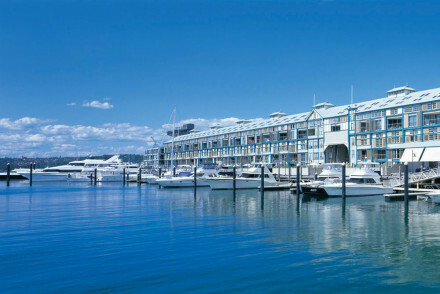 BLUE Sydney is a collection of rooms and loft-style suites just off the pier at Woolloomooloo. As well as being on the harbour, you're right by the Botanical Gardens, around the point from the Opera House surrounded by hip eateries and bars. 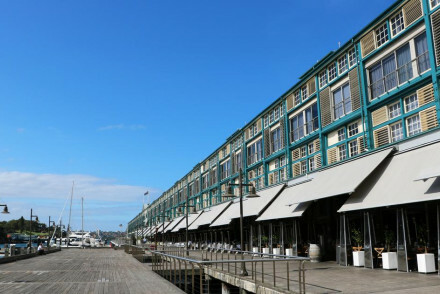 Ovolo Woolloomooloo shares the location on the old Finger Wharf, but is larger, with 100 rooms in spacious proportions. Cool and contemporary this is a great spot. Simpsons of Potts Point is in a great location just around the headland from the harbour, in a beautiful residential area. The guesthouse occupies a 19th century Arts and Crafts style property, has 12 spacious rooms and is close to restaurants and bars. 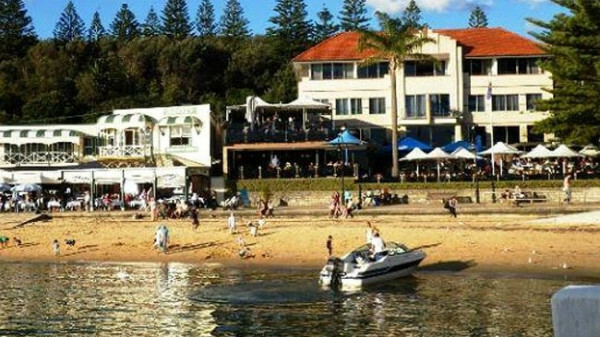 The Watson’s Bay Boutique Hotel is right on the beach at Watson’s Bay and offers panoramic harbour views and a lively yacht club atmosphere. Each of the 31 rooms has a unique, beachside feel and the bar and restaurant are local hotspots. or our Guru’s collection of the best hotels in The Rocks? 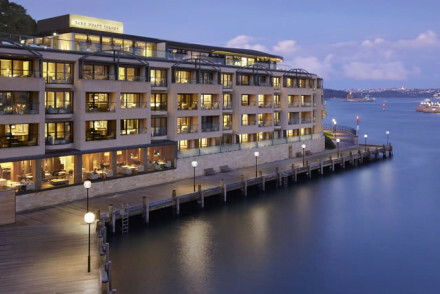 Situated next to the Harbour Bridge, this luxury hotel is built on a private pontoon with spectacular views across Sydney Harbour. Slick nautical decor inside completes the look. Enjoy top Australian cuisine at the restaurant. 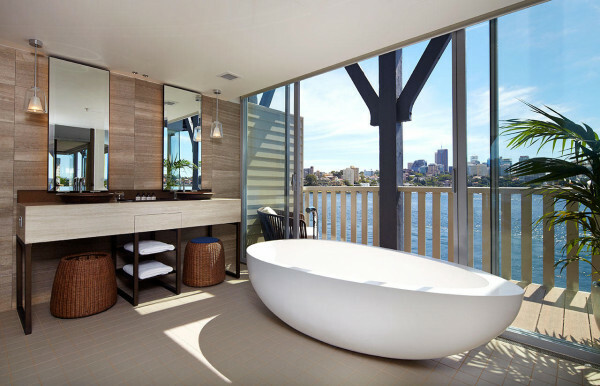 This luxury hotel is situated in the heart of Sydney Harbour, and offers large contemporary rooms with magnificent views. Childcare services, a fitness centre, spa and award-winning restaurant make it ideal for a relaxing city break. Family friendly luxury self-catering apartments with fully equipped kitchen and laundry facilities. Situated just metres from the Opera House, the building also boasts an indoor pool, gym, restaurant and bar, plus child care services. Five star luxury at its best, with an unbeatable location between Harbour Bridge and the Sydney Opera House. This opulent hotel, rooms in rich chocolate, cream and beige hues will not disappoint. Enjoy private balconies and dining rooms, plus a fully equipped gym and spa. 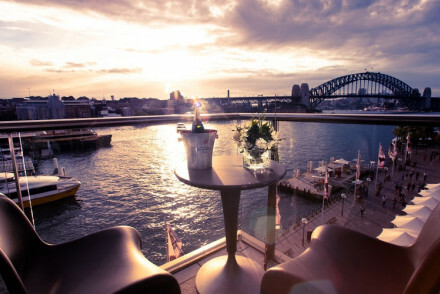 Centrally located chic hotel with stunning views across Sydney Harbour. Loft suites available. Next to the Botanical Gardens. Family-friendly with ultra-modern facilities including an indoor pool and fitness centre. A hip industrial property running the length of the Finger Wharf. An impressive lobby and lounge are of epic proportions. Rooms are equally spacious with all the mod cons and cool contemporary style. Perfectly located just minutes from some of Sydney's best sights and eateries. Superb. Local exploring - Boasting an enviable location right in the heart of Sydney Harbour and with many sights just a short walk away. Great walks - The hotel is located just 2 minutes from the picturesque Royal Botanical Gardens. Sights nearby - Make a trip to the nearby St Mary's Cathedral. 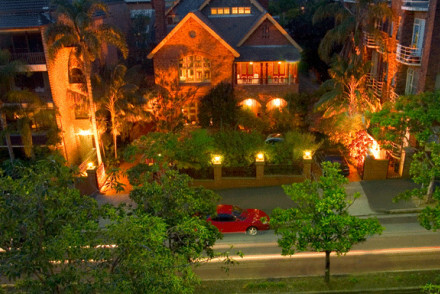 19th-century Arts & Crafts Hotel offering spacious yet cosy accommodation in the heart of Sydney. Enjoy breakfast in the conservatory and a complimentary evening sherry in the games room. Walking distance from hundreds of restaurants, this is an elegant guest house in a prime location. 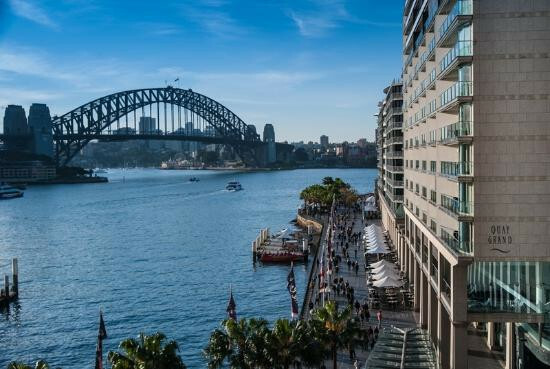 On the beach and recently restored, this hotel boasts panoramic views of Sydney Harbour and a lively Yacht Club atmosphere. Each of the rooms has a unique beachside feel. 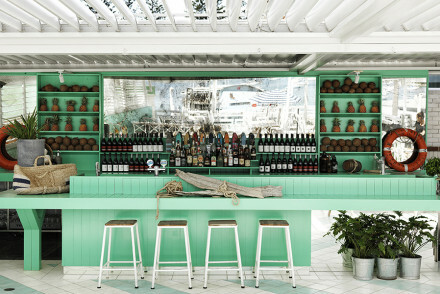 The hotel Beach Club bar is a local hotspot, serving cocktails and quality seafood. A real vibrant seaside atmosphere.